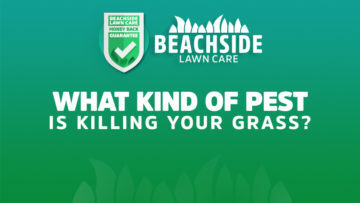 Beachside Lawn Care’s Cape Canaveral Lawn care for residential & commercial properties will give you the lawn you deserve! 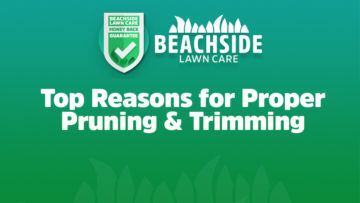 We know you don’t want the hassle of doing it yourself, especially in the hot and humid summer temperatures. 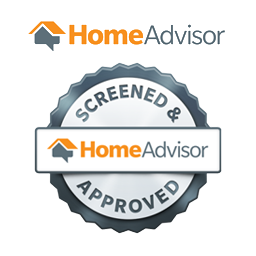 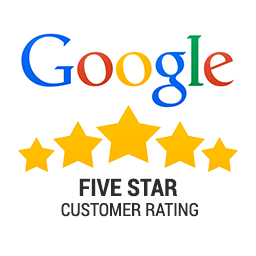 All of our services are at a competitive price, while providing superior customer service. 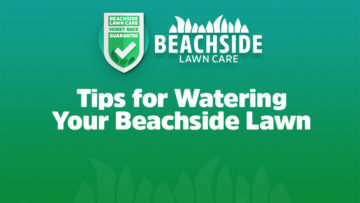 Beachside Lawn Care specializes in Residential & Commercial Lawn Maintenance in Cape Canaveral. 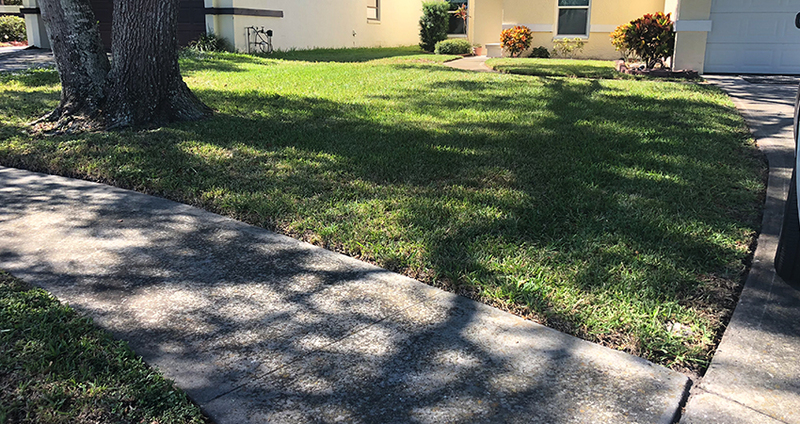 No property/yard is too big or small for our dedicated team. 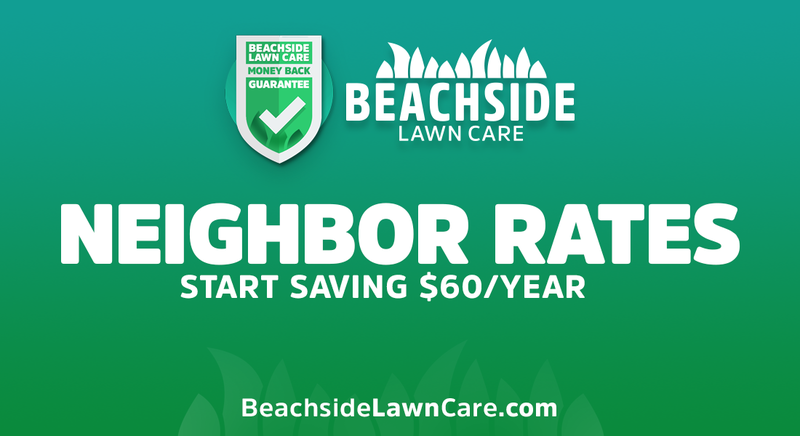 We're currently servicing Brevard County Florida, specifically Cape Canaveral, Florida 32920. 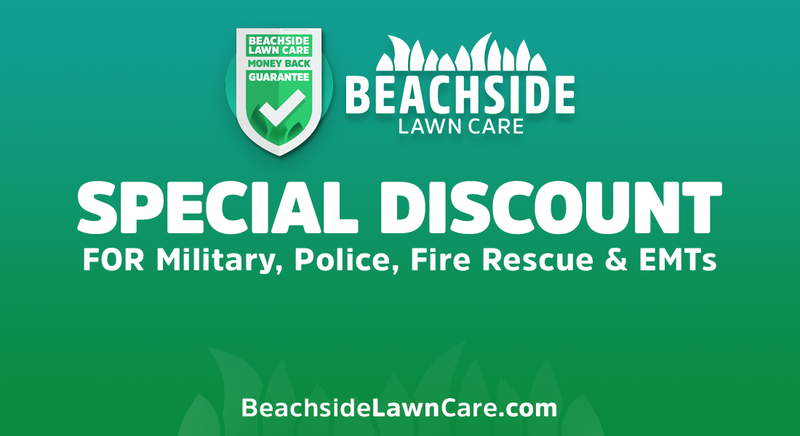 Our residential lawn care for Cape Canaveral will keep your lawn looking it's best! 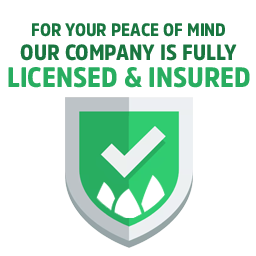 If your commercial property in Cape Canaveral is in need of service, please contact us for a free estimate.